Rare find this close to town. 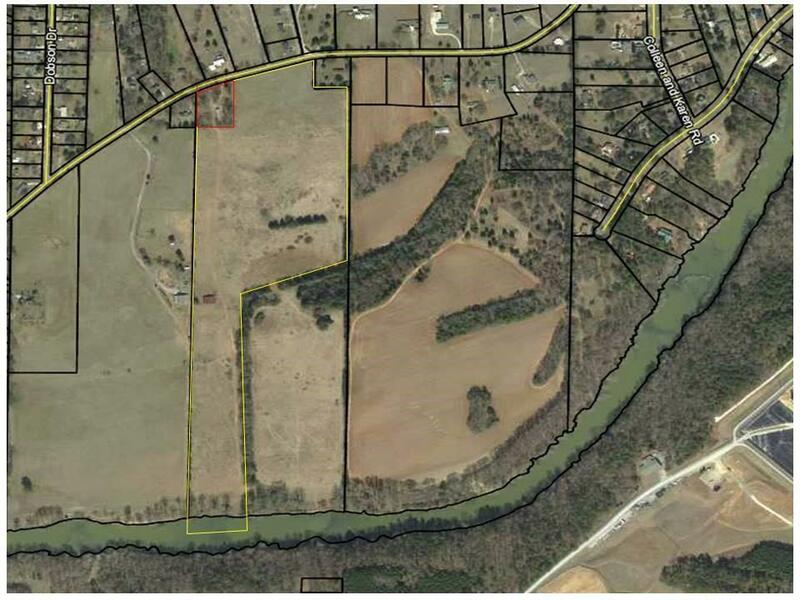 42 Acres of pristine farm land with frontage on the Etowah River. 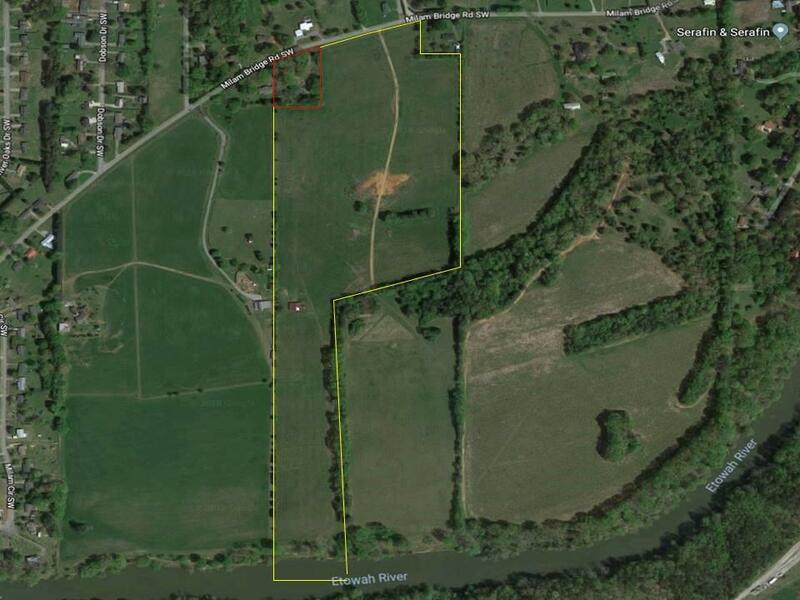 Property gently sloping from the road to the river with awesome views of the entire piece of property and the river. 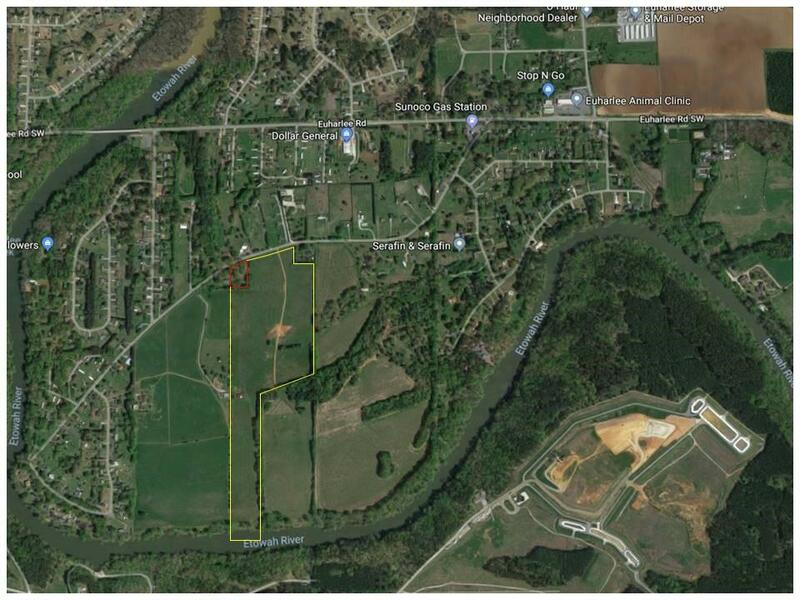 Great piece for development, estate home or family property, multiple areas on the property for fantastic home sites. 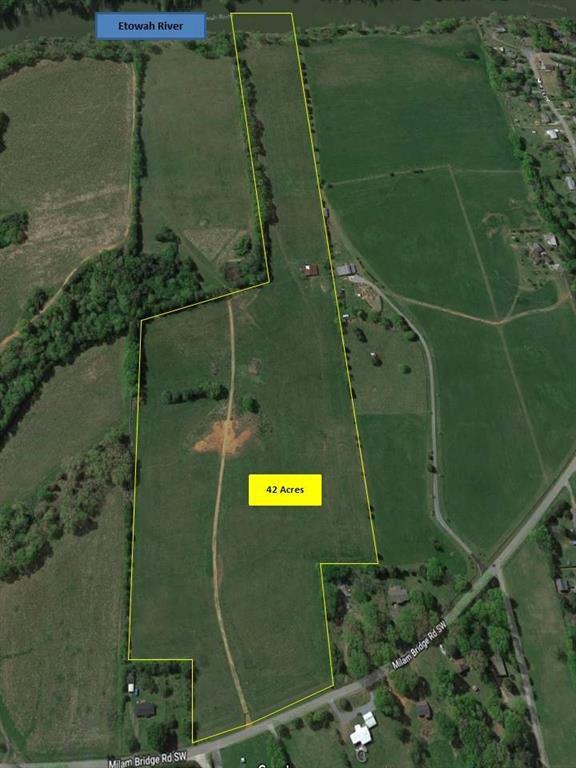 Property is fenced with electric gate entry, large barn and access to the Etowah River. A must see.